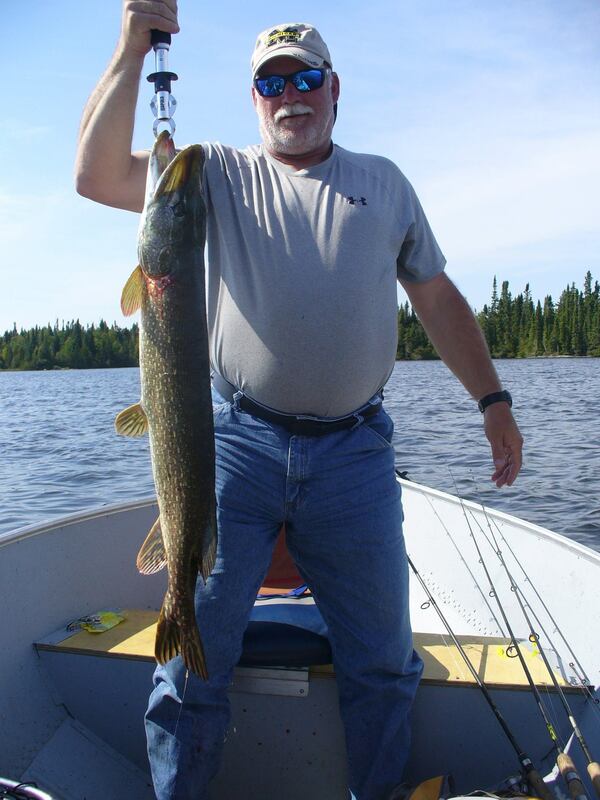 Other Camps on Lake: Yes, the Outfitter also operates a Lodge on the lake. 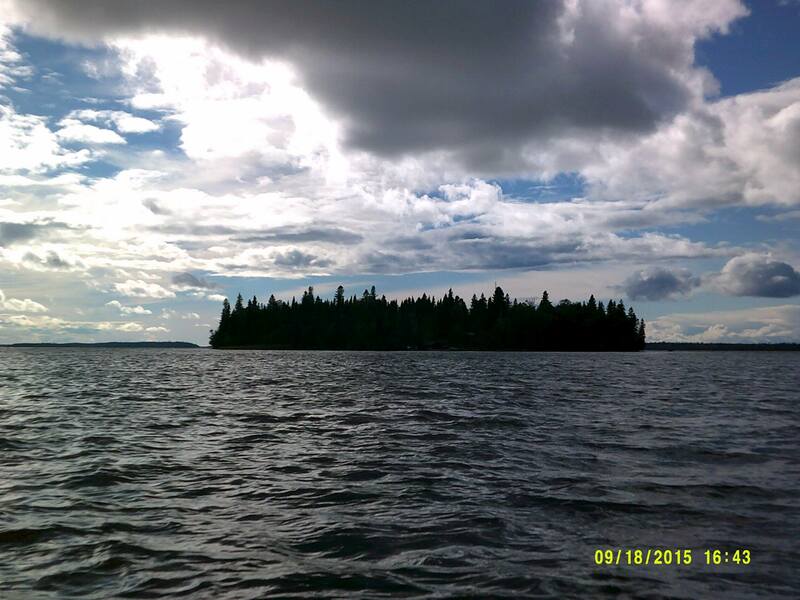 For those of you who like a more remote setting, Onaman North is an excellent choice. 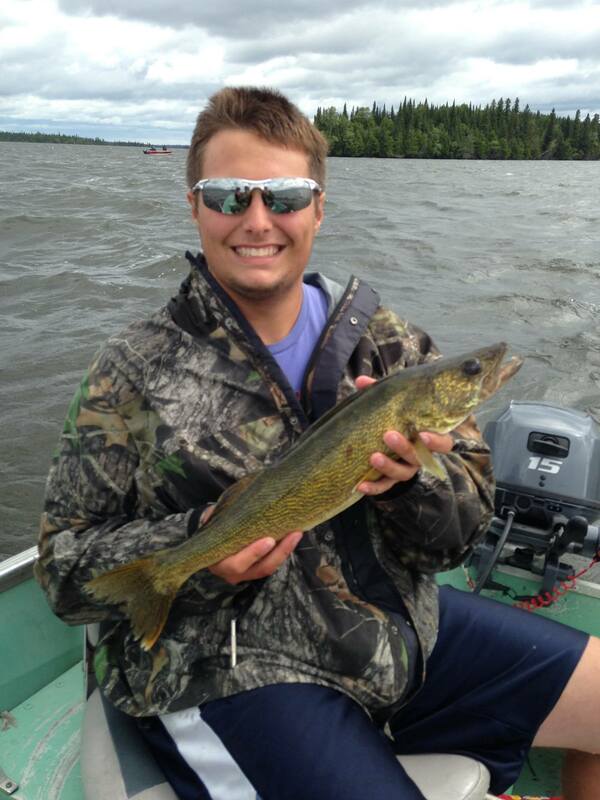 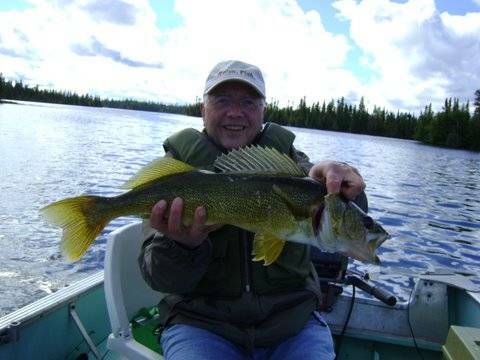 Onaman North offers you the seclusion of an outpost camp but still allows you to fish the vast waters of Onaman Lake. 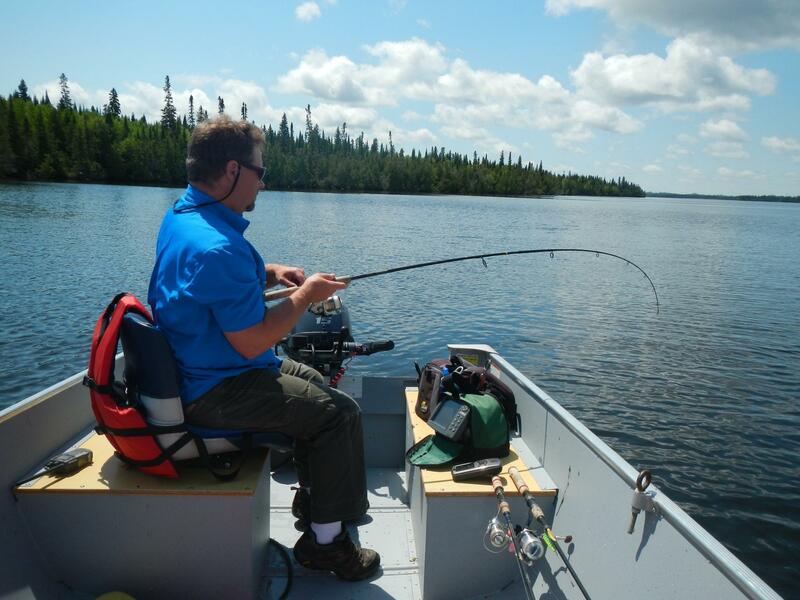 Onaman Lake is a very large and picturesque, approximately 6 miles wide and 17 miles long, containing many islands. 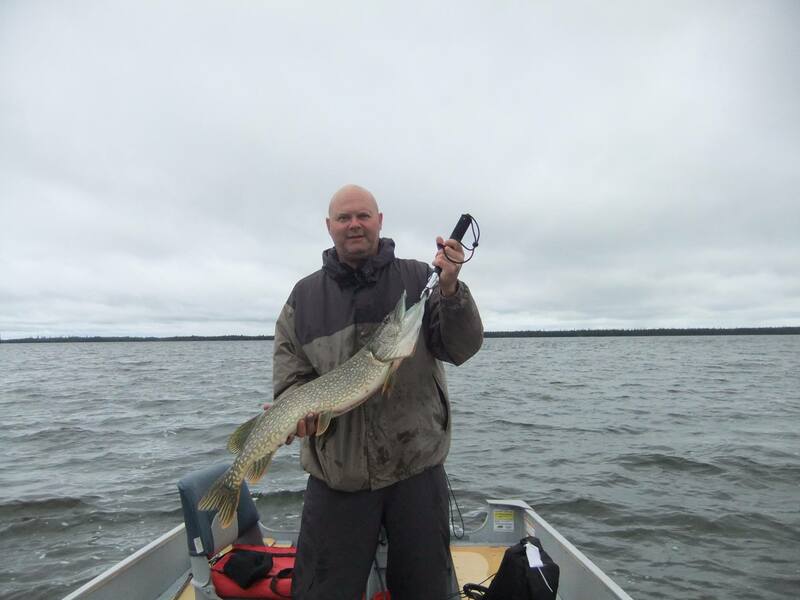 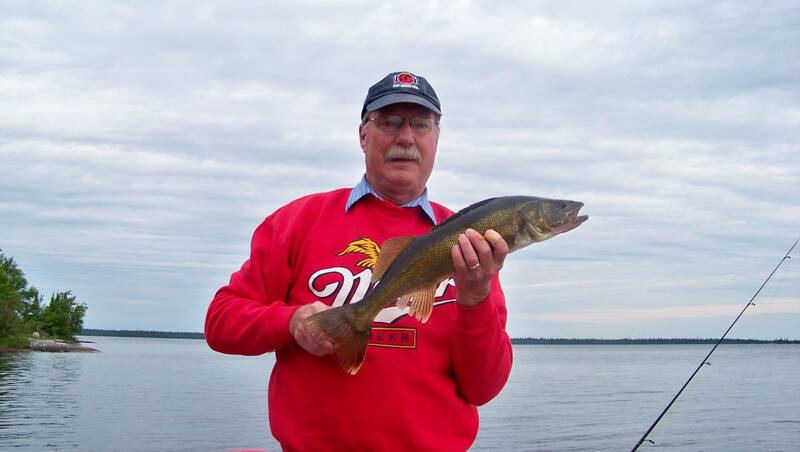 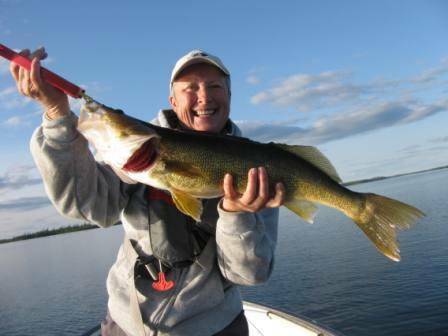 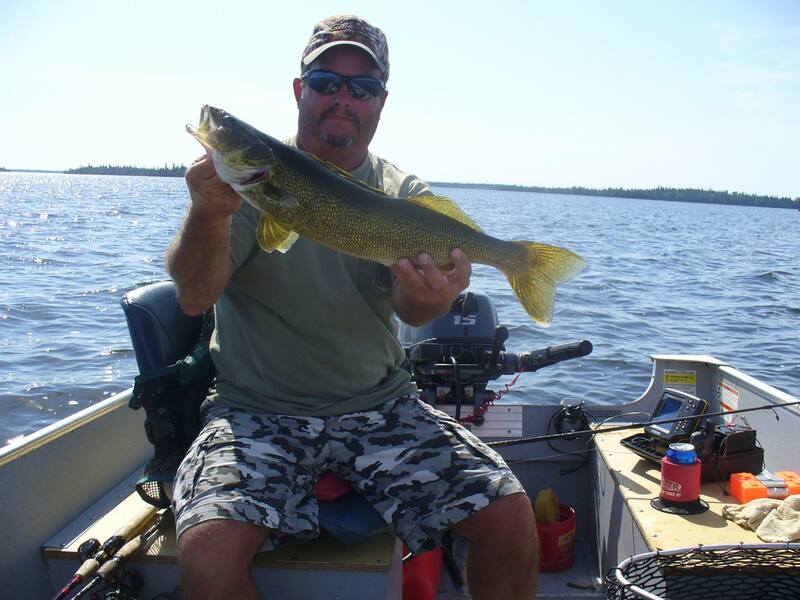 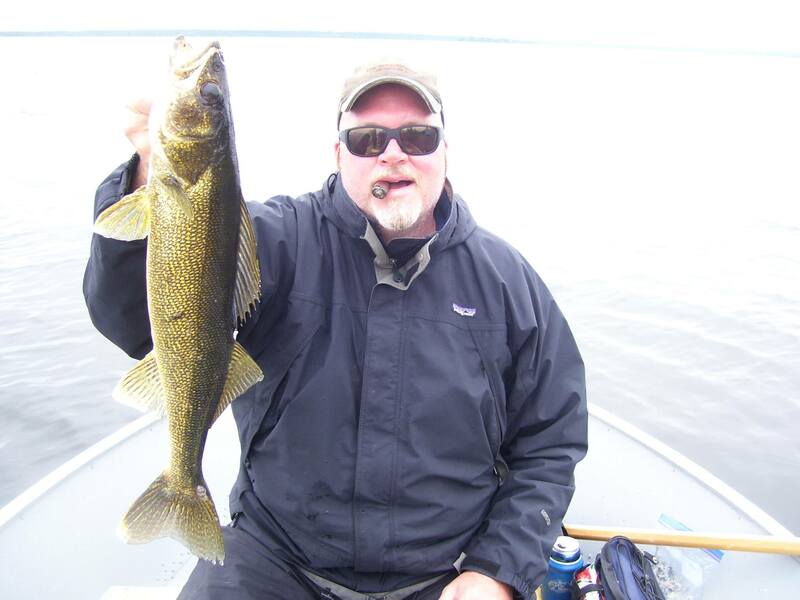 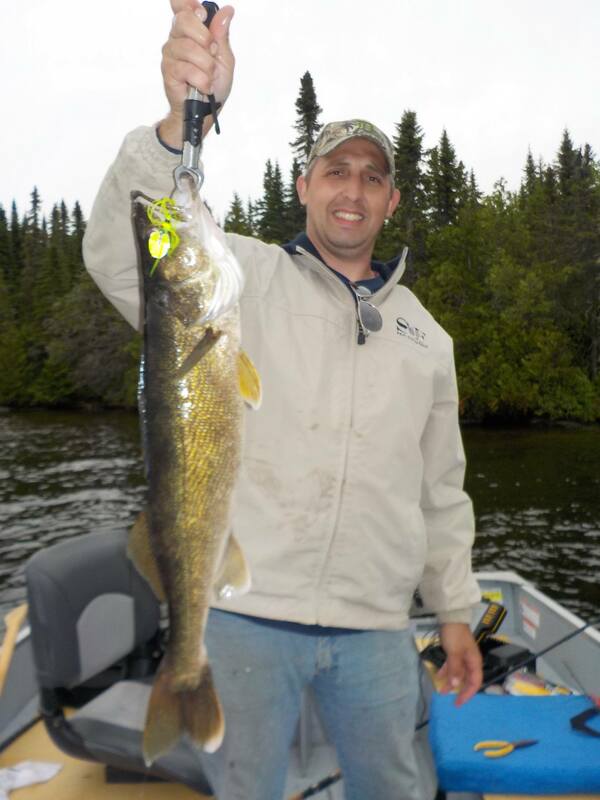 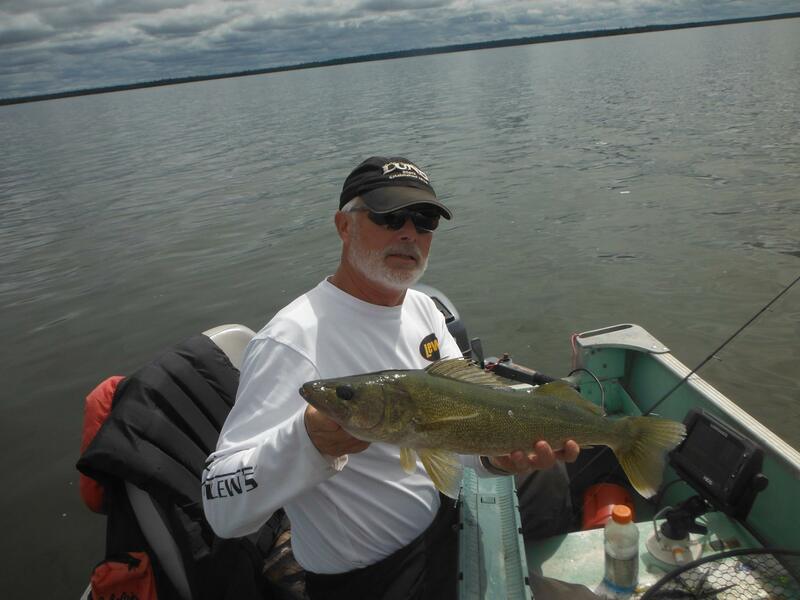 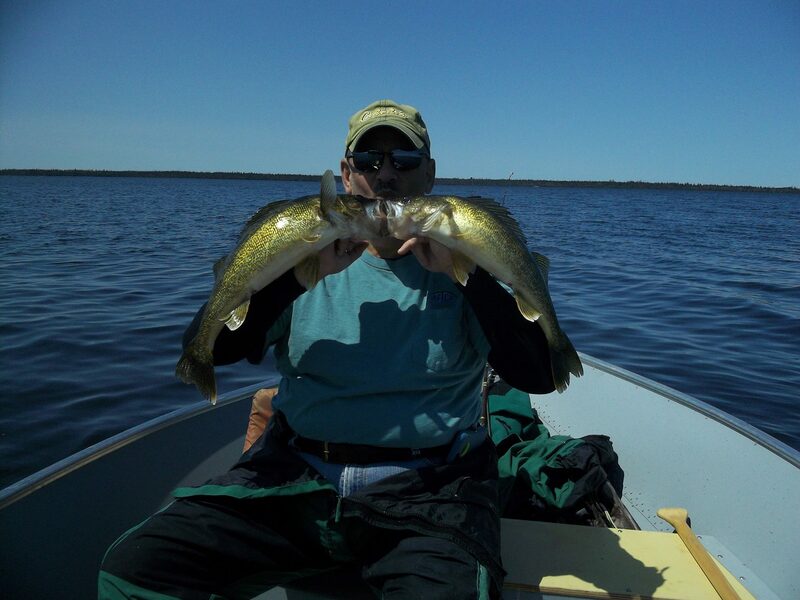 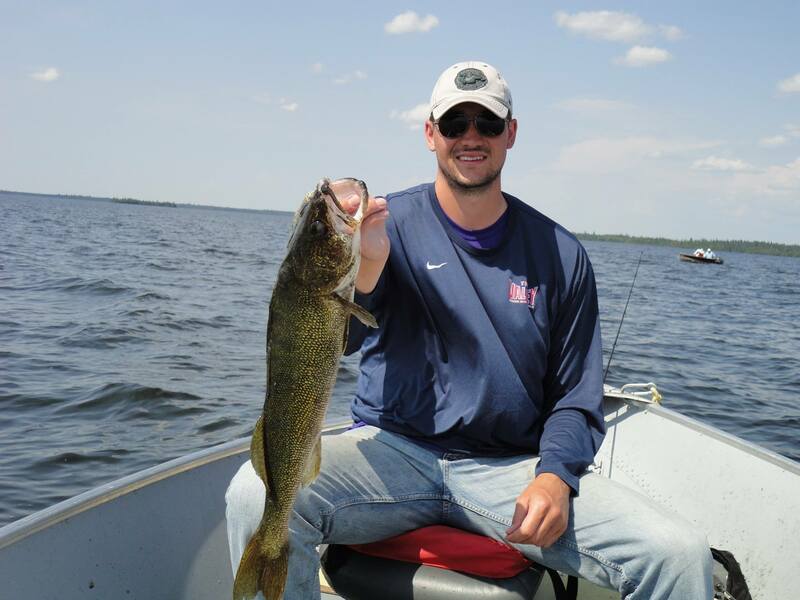 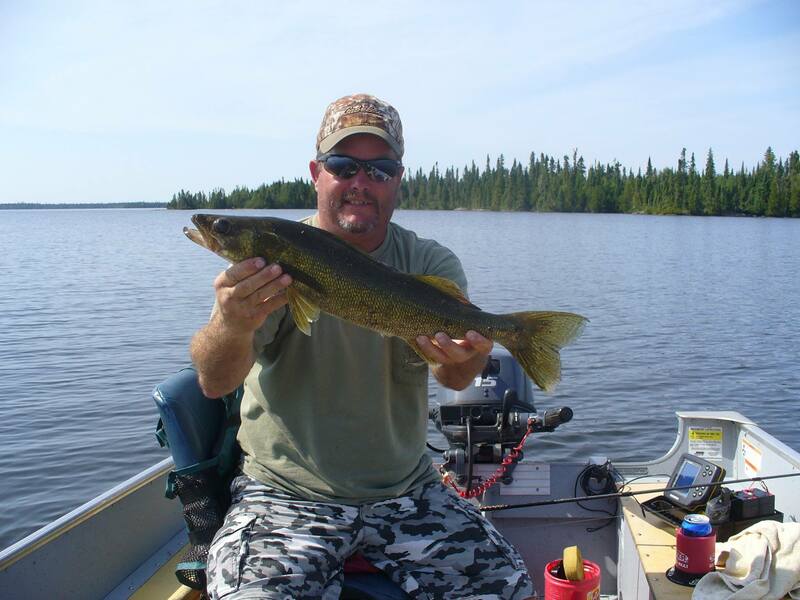 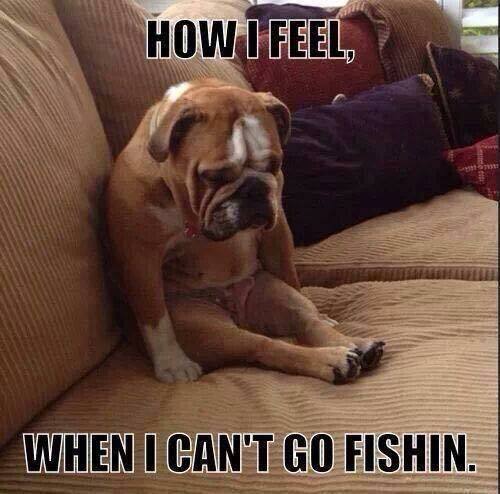 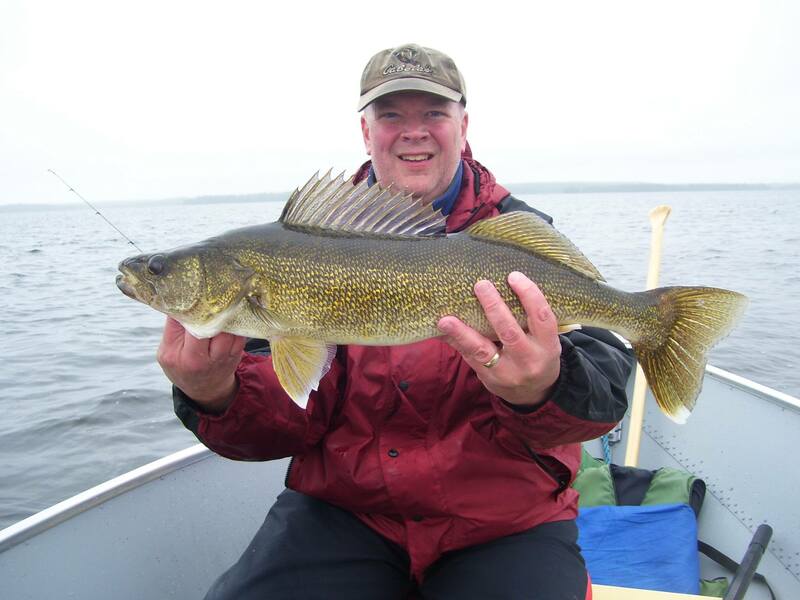 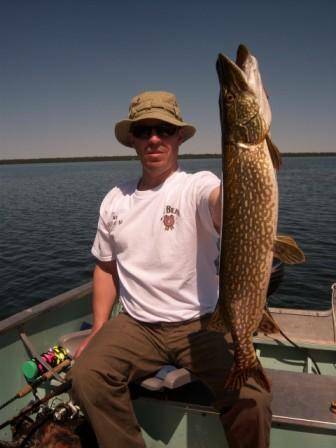 This lake is well known for it’s abundance of fighting walleye & monster northern pike. 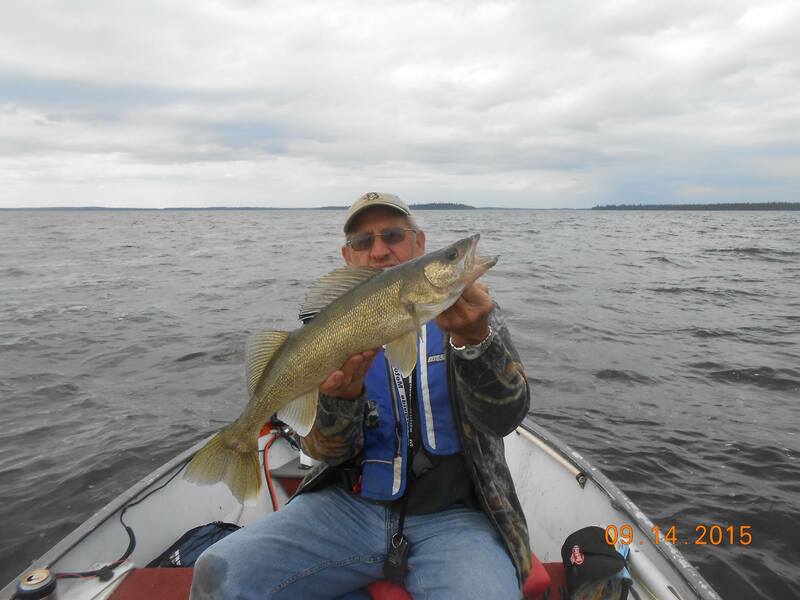 Many weed lines & rock shoals are scattered throughout the lake, creating the perfect habitat for holding monster fish, this is why Onaman Lake is often referred to as the “fish factory”. 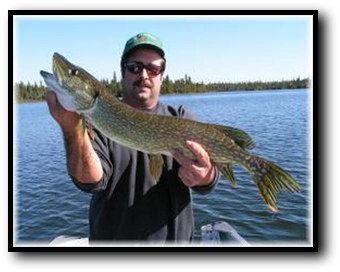 We have the only cabins located on this 28,000 acre lake, Picnic Island cabins and Onaman North camp. 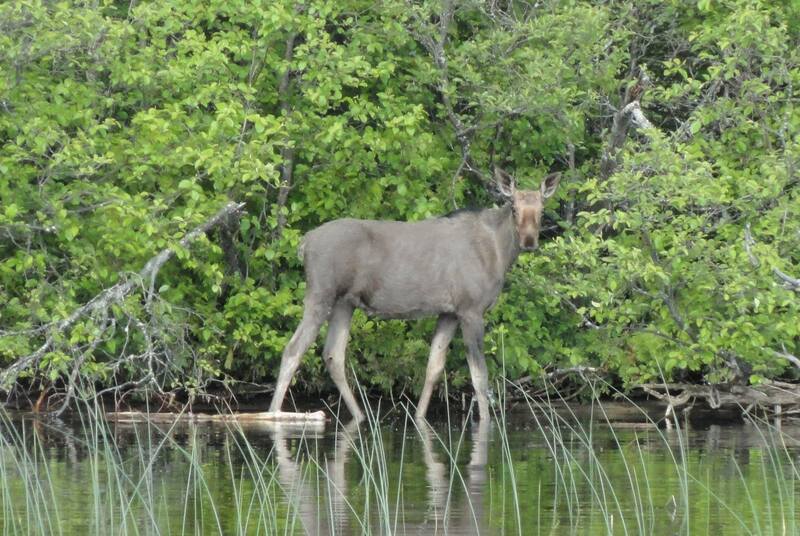 Onaman Lake is also well known for it’s breathtaking scenery and abundance of wildlife, it is very possible to see Woodland Caribou, Moose or Bear while on an outing on Onaman Lake. 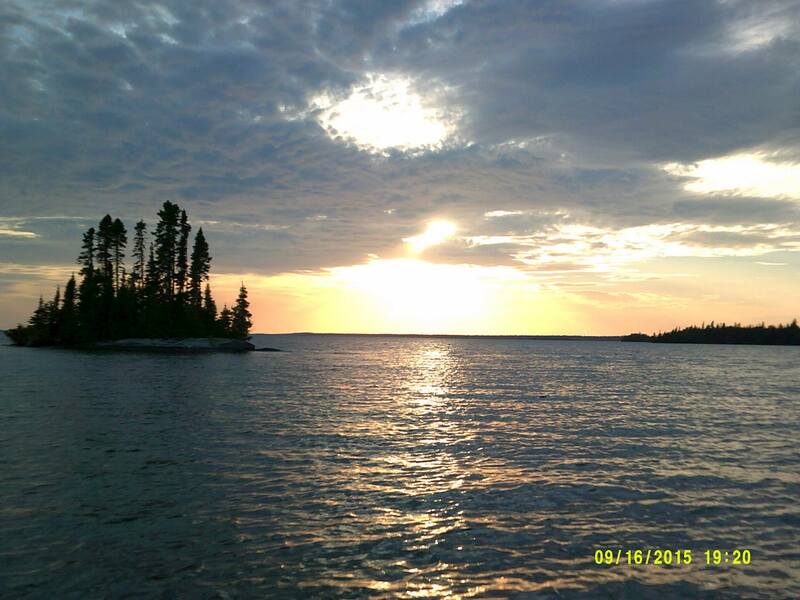 Check out our pictures that we update daily for some things that you can expect to see. 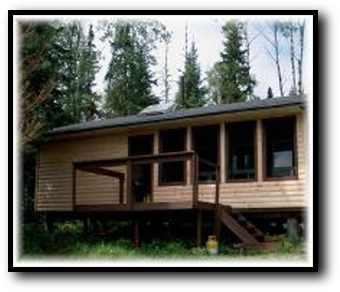 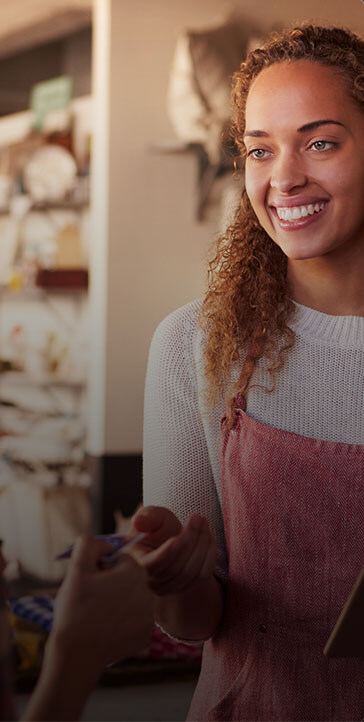 So you will want to be sure and bring your digital camera. 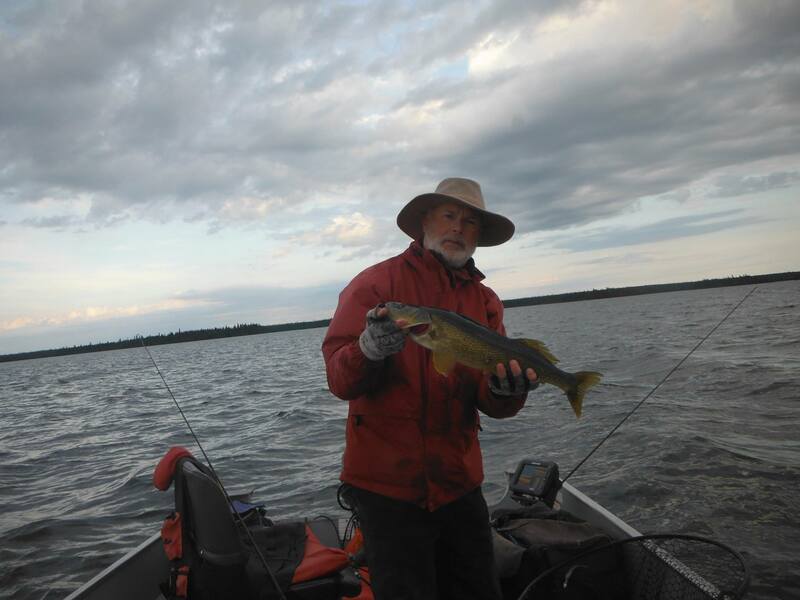 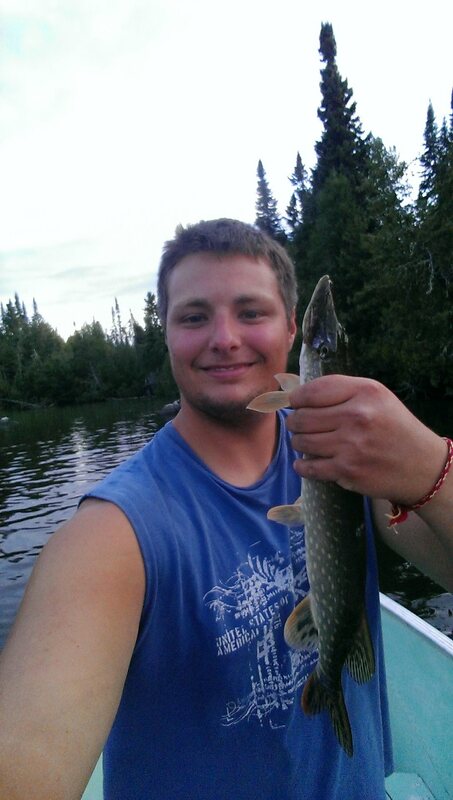 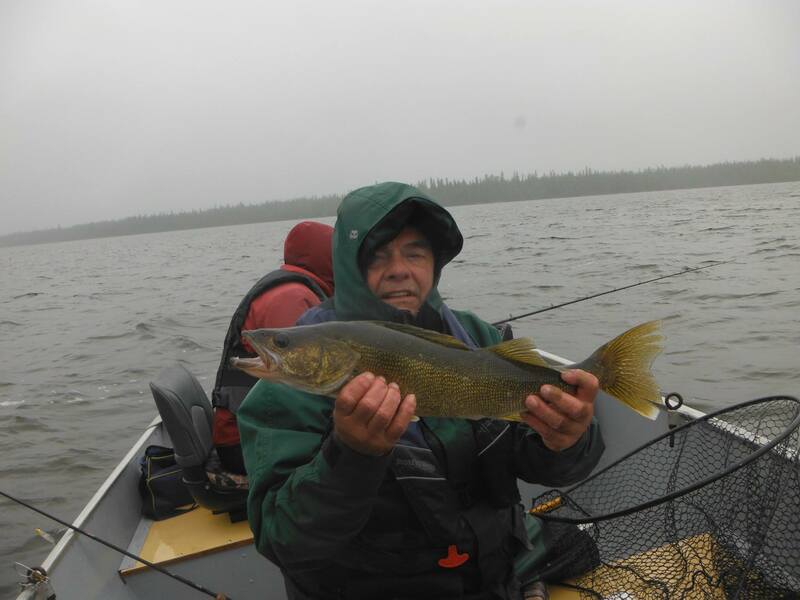 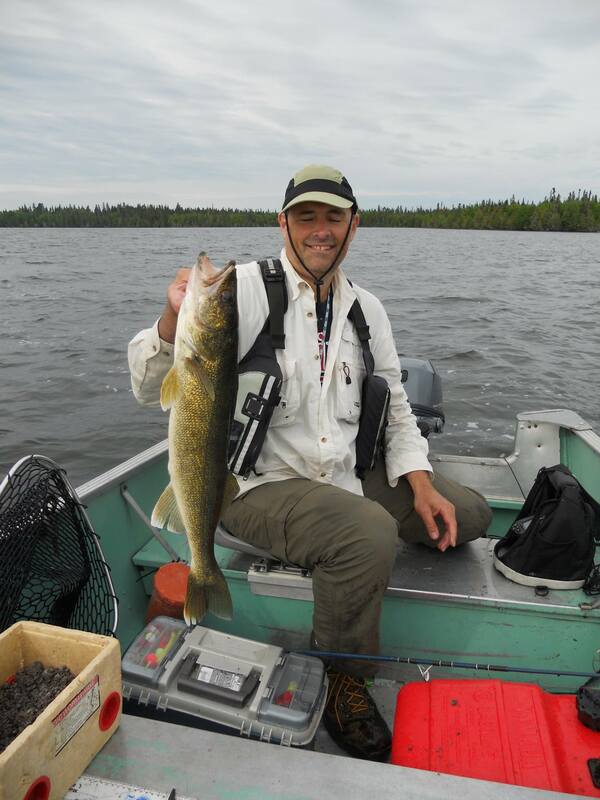 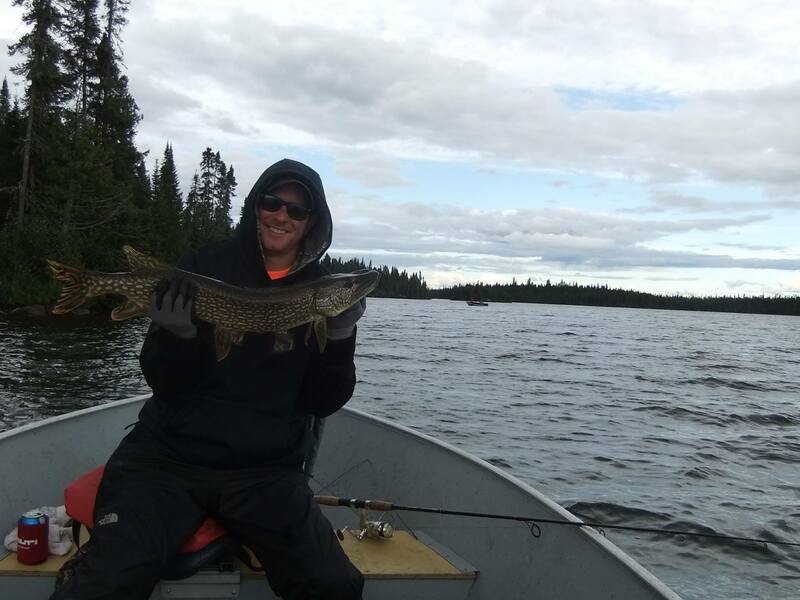 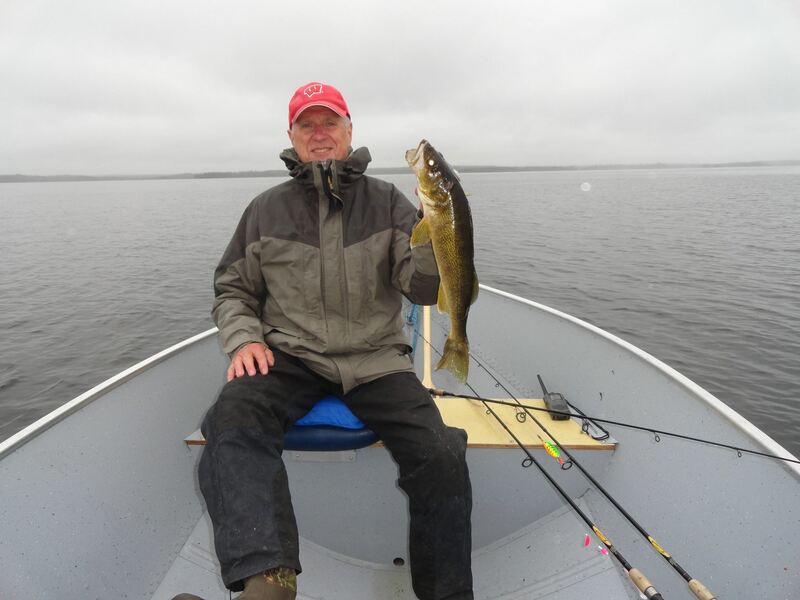 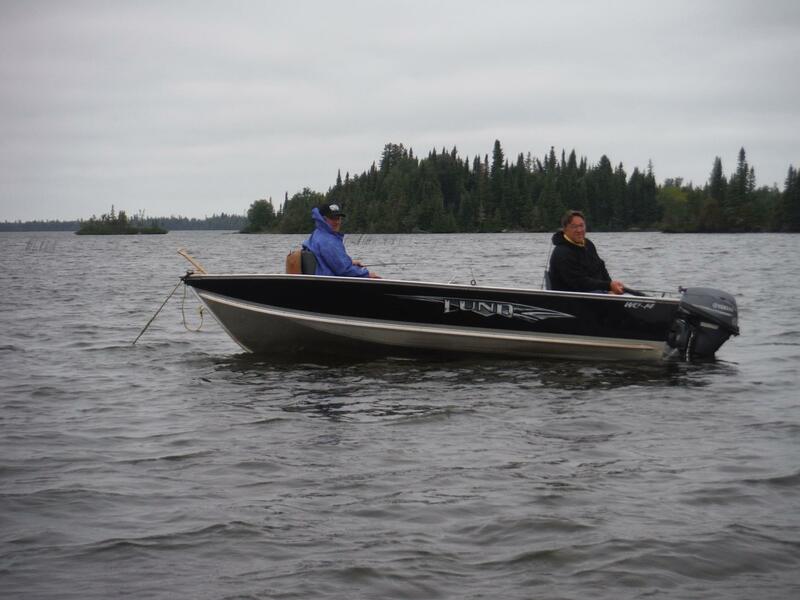 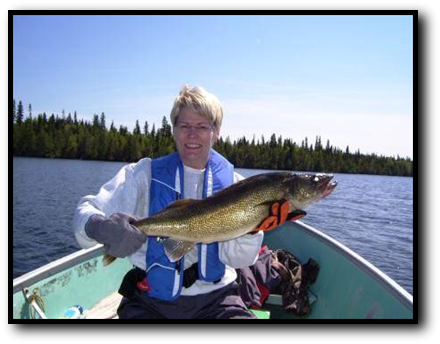 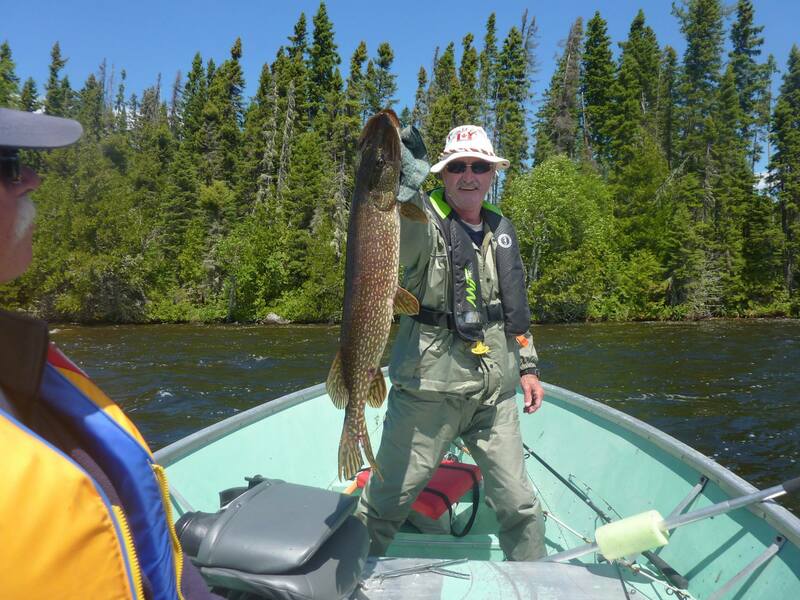 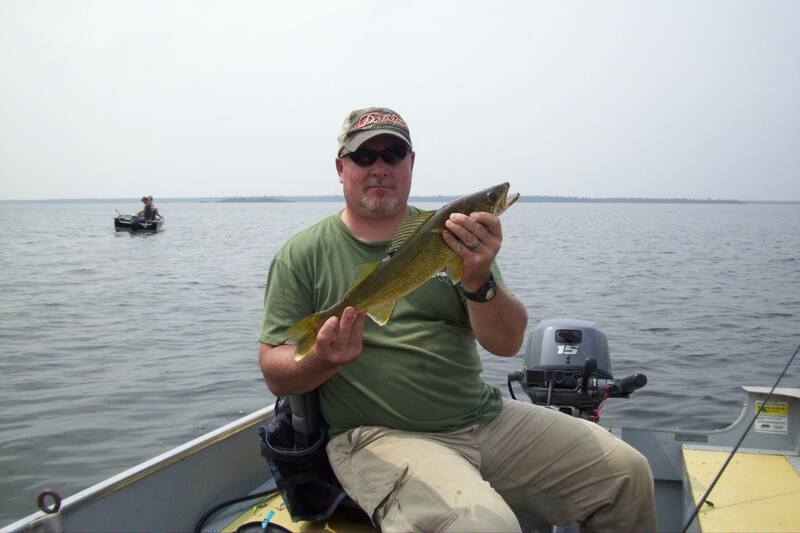 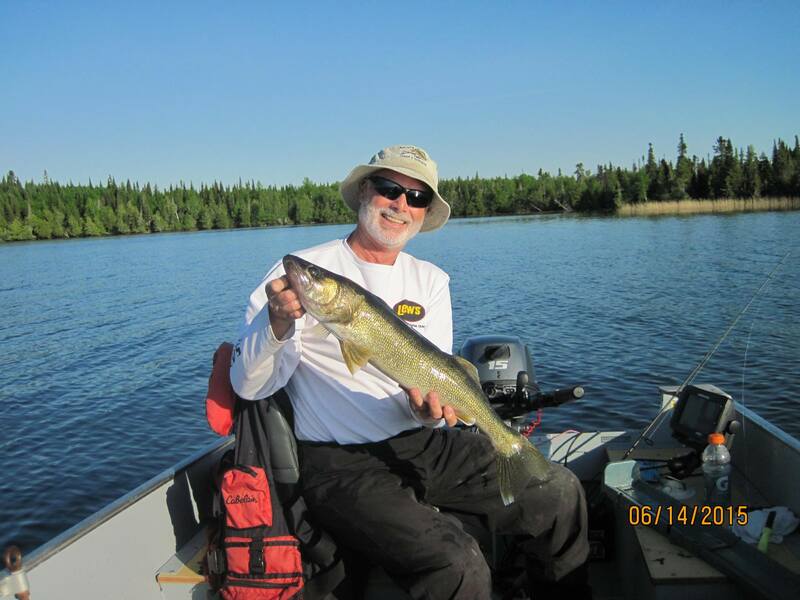 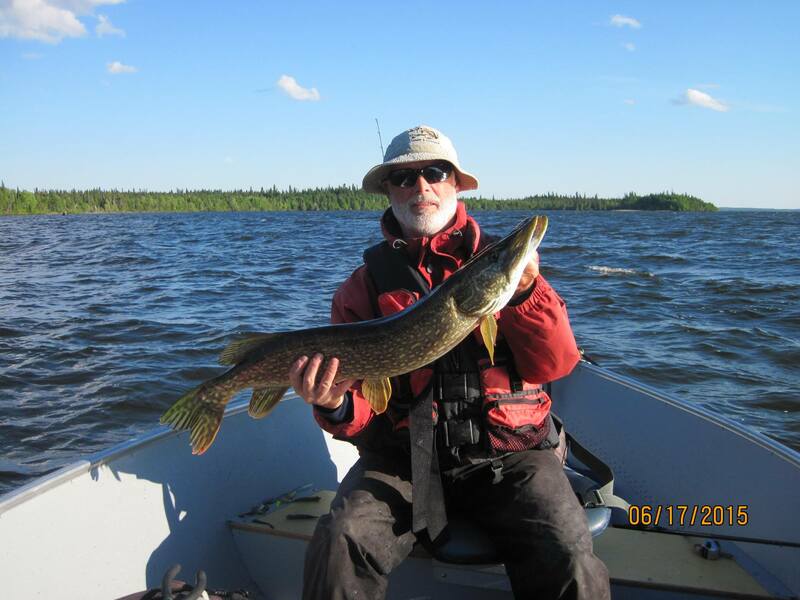 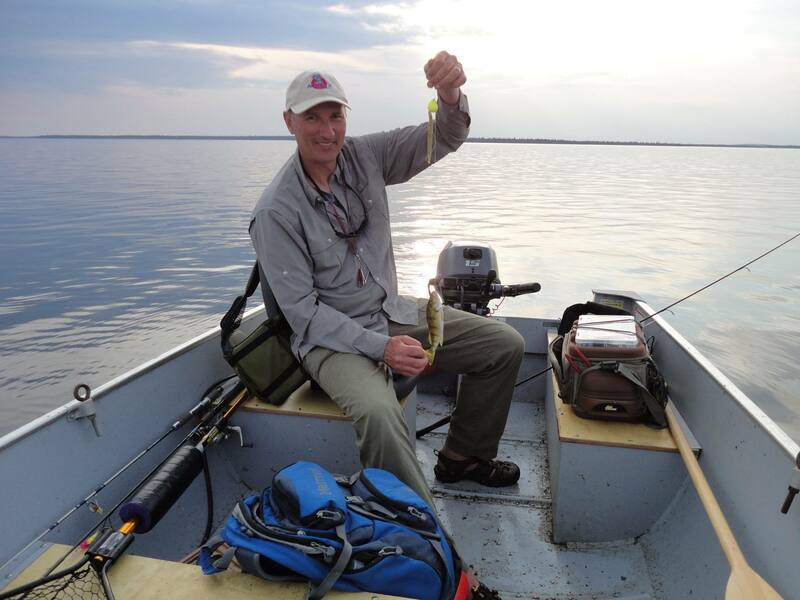 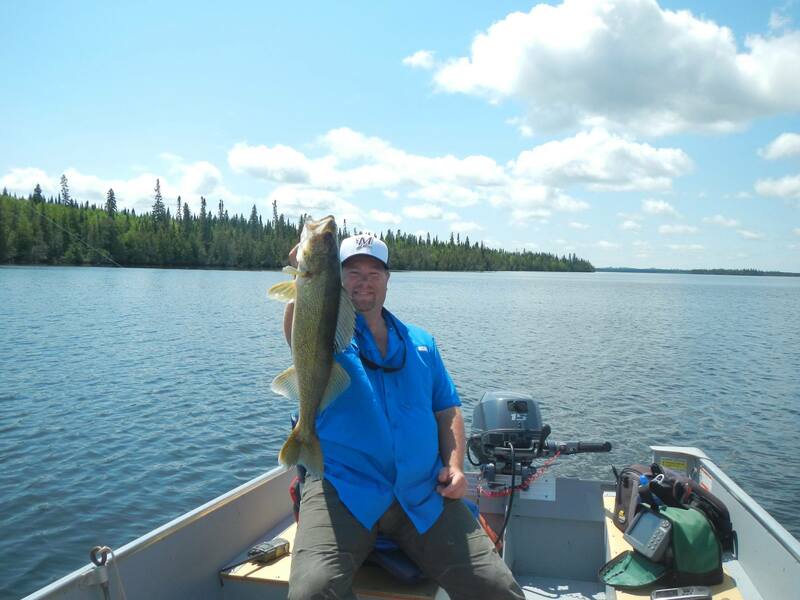 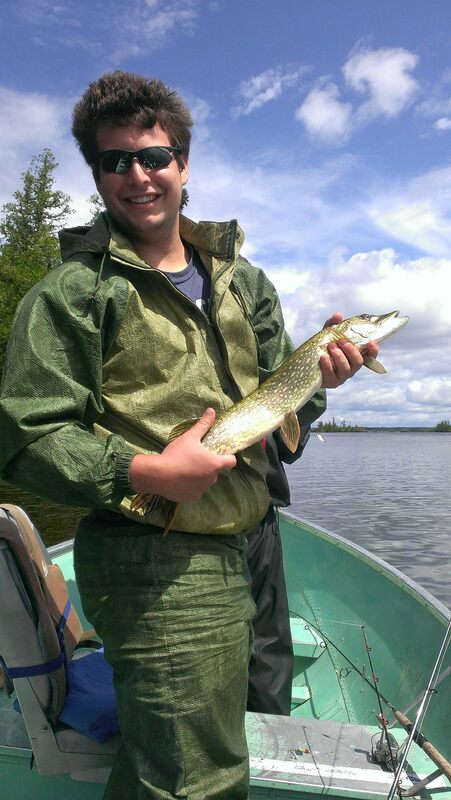 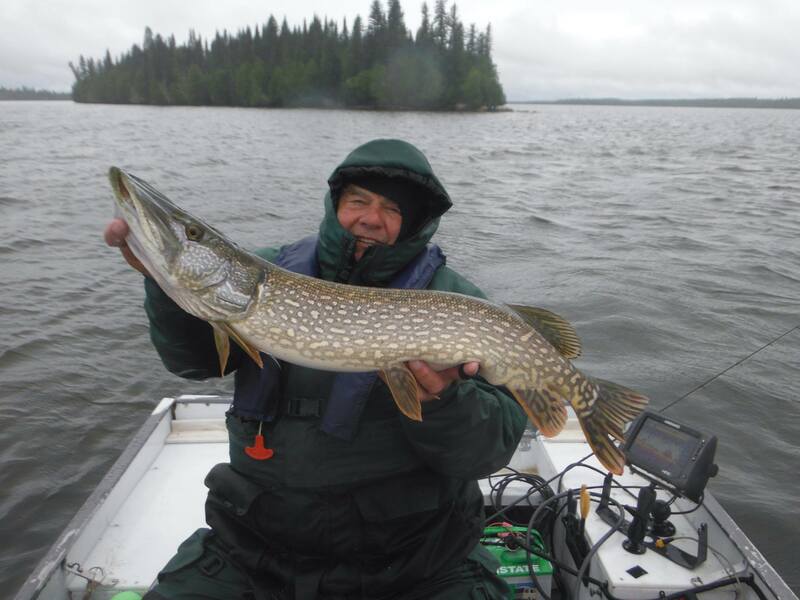 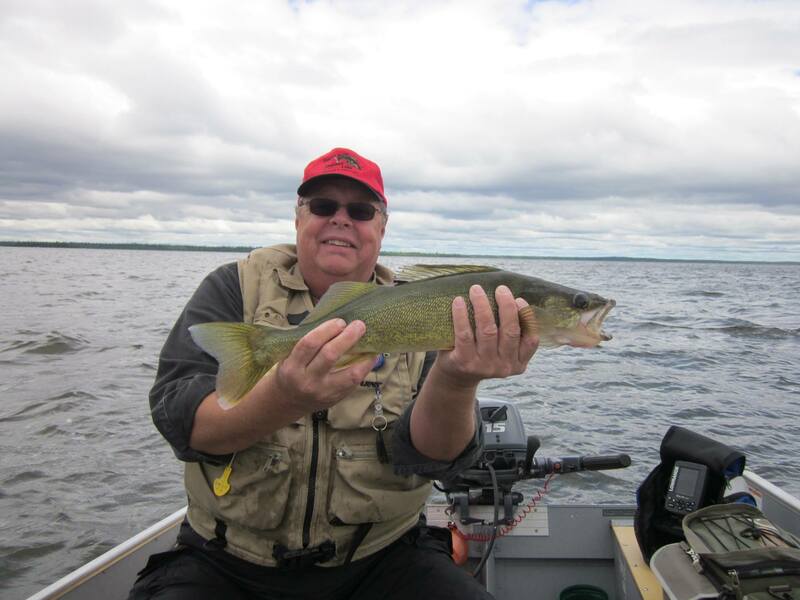 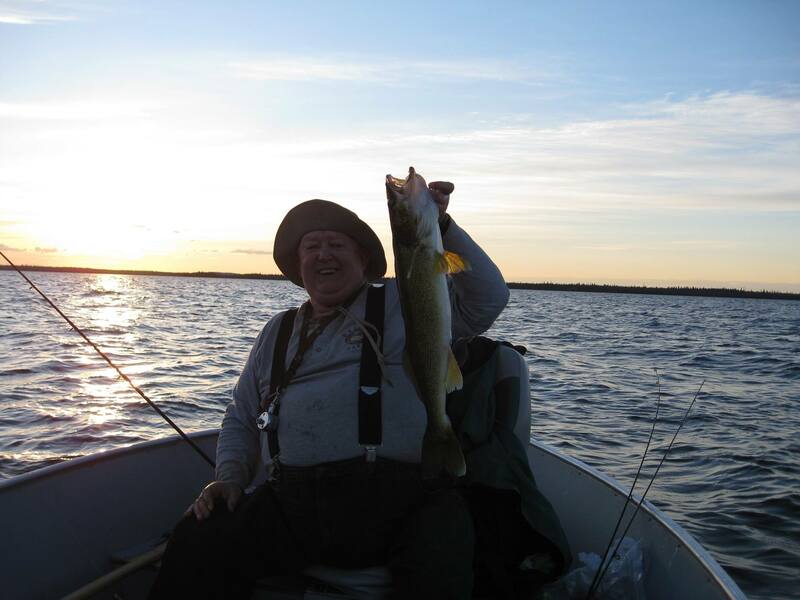 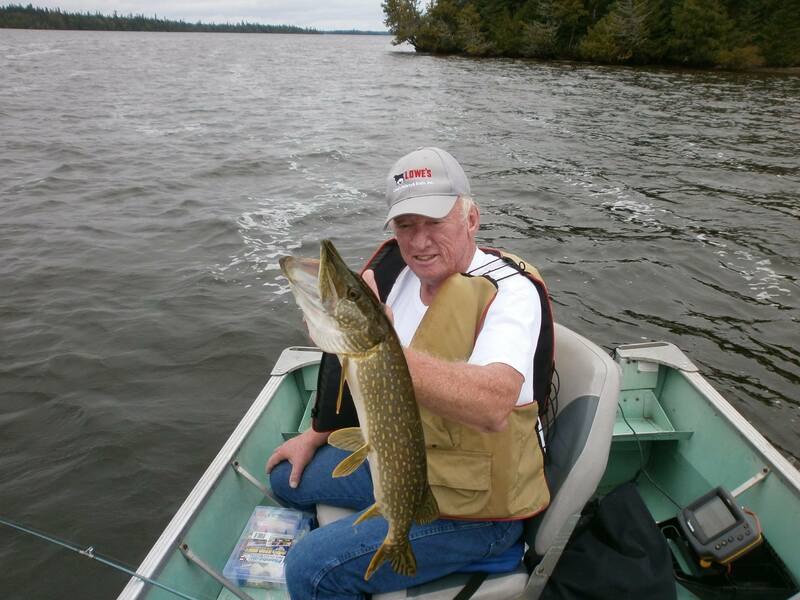 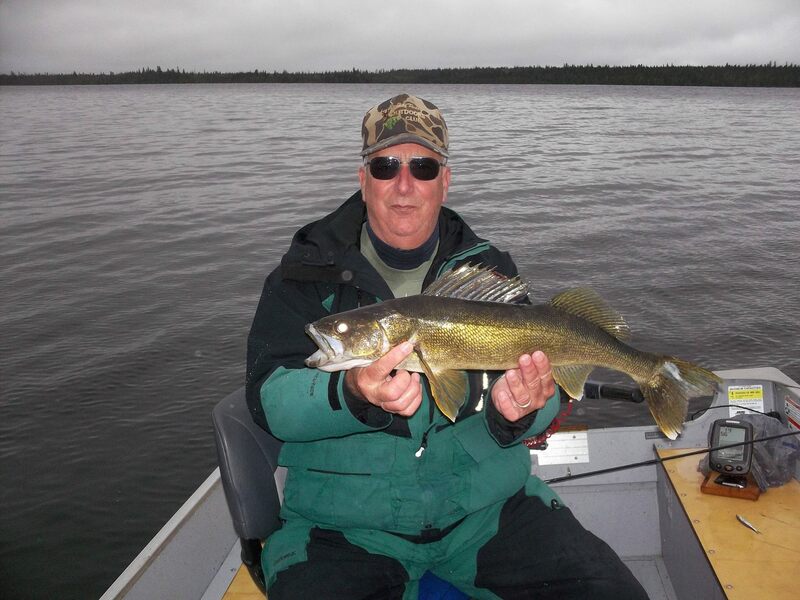 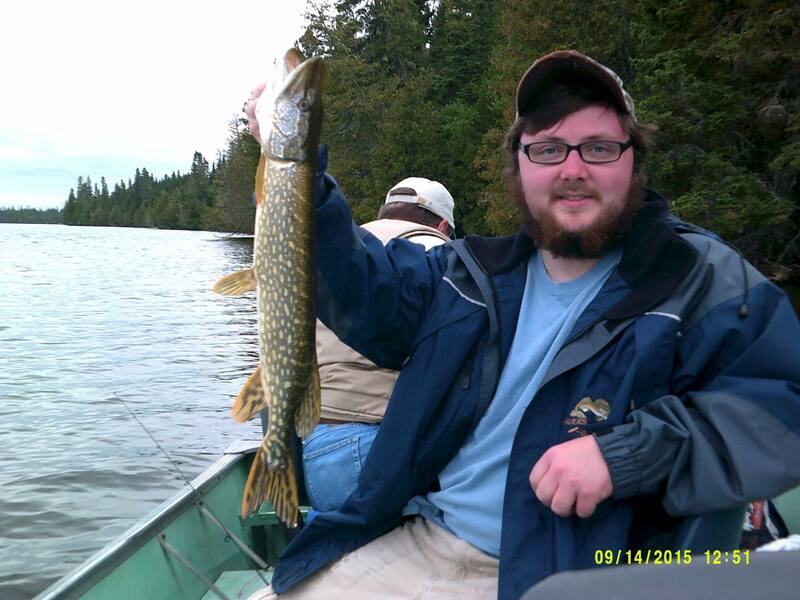 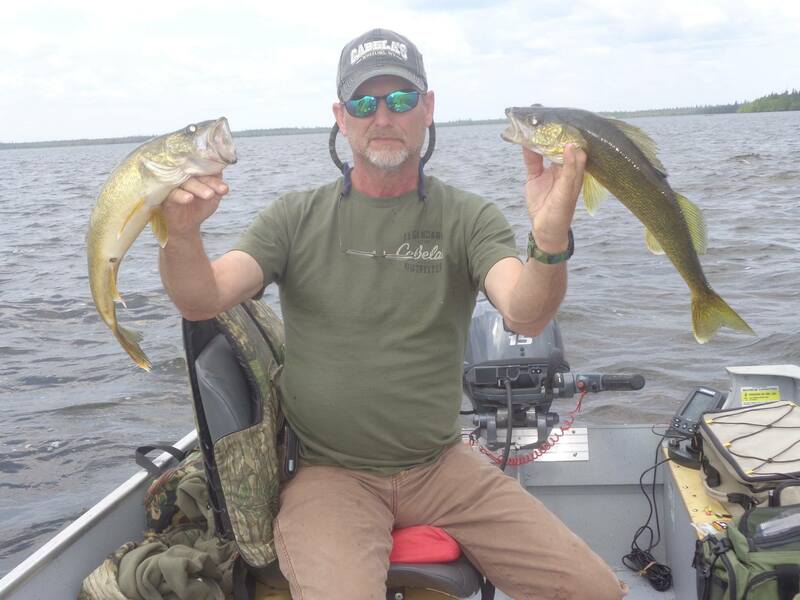 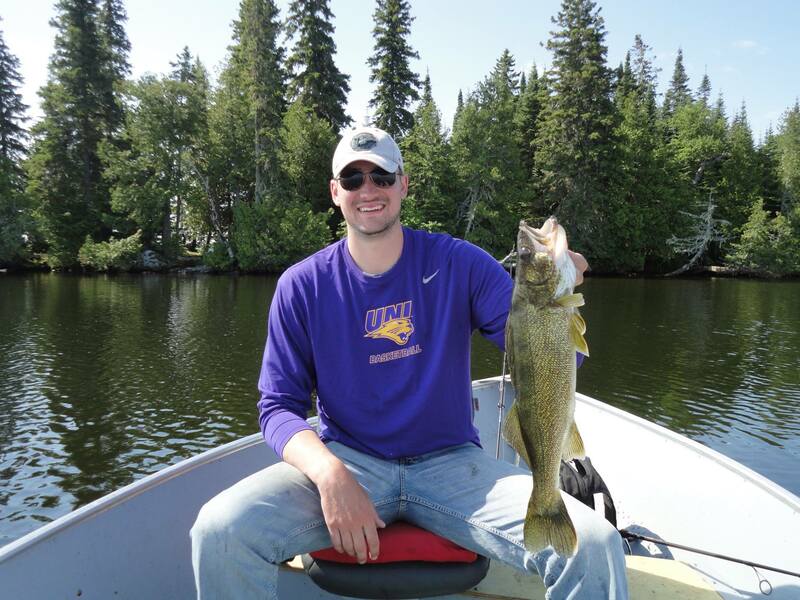 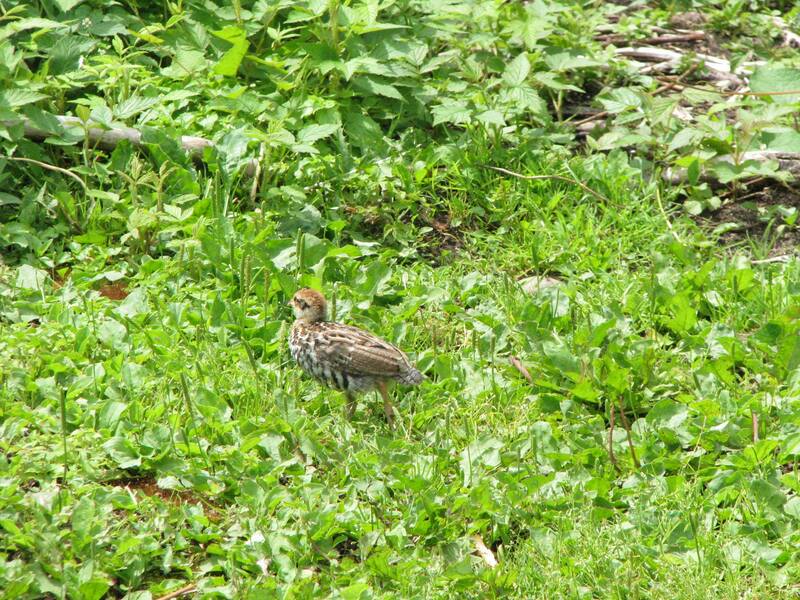 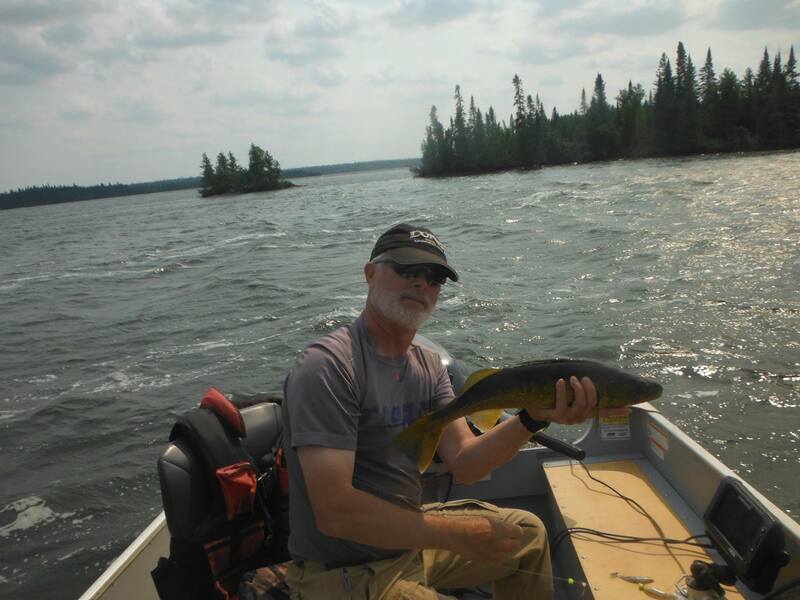 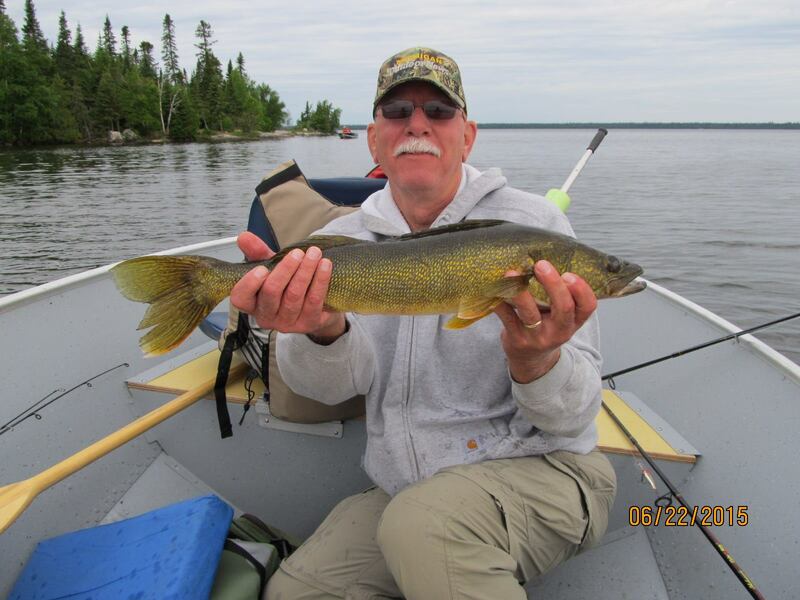 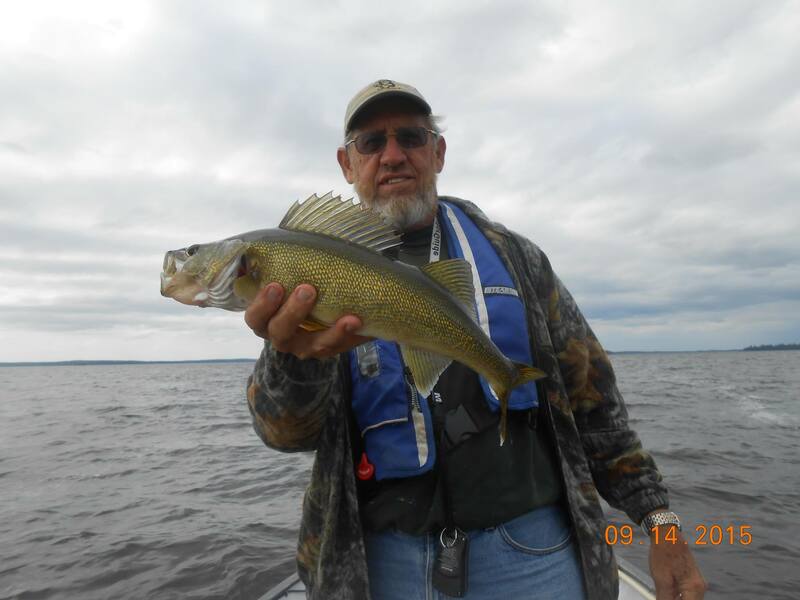 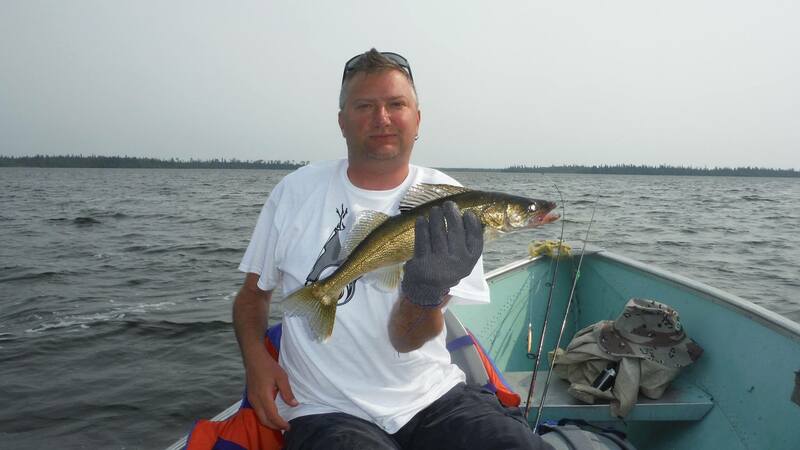 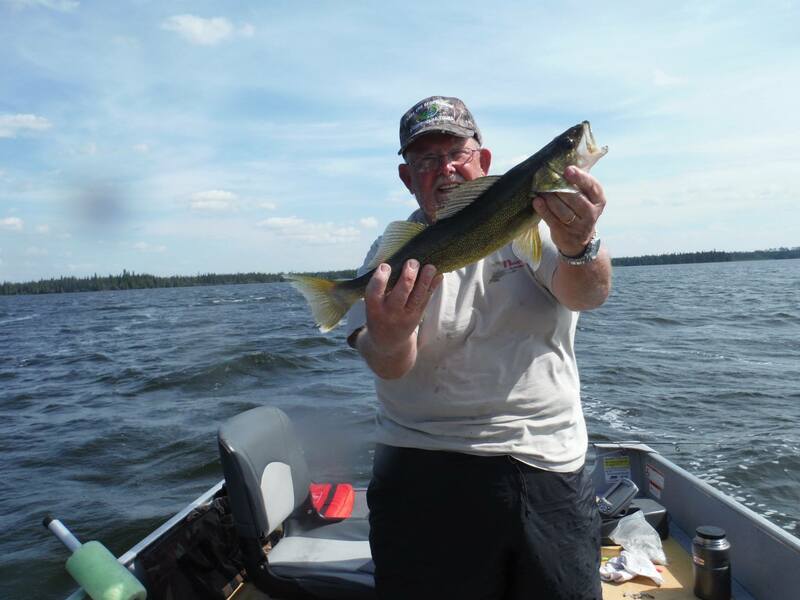 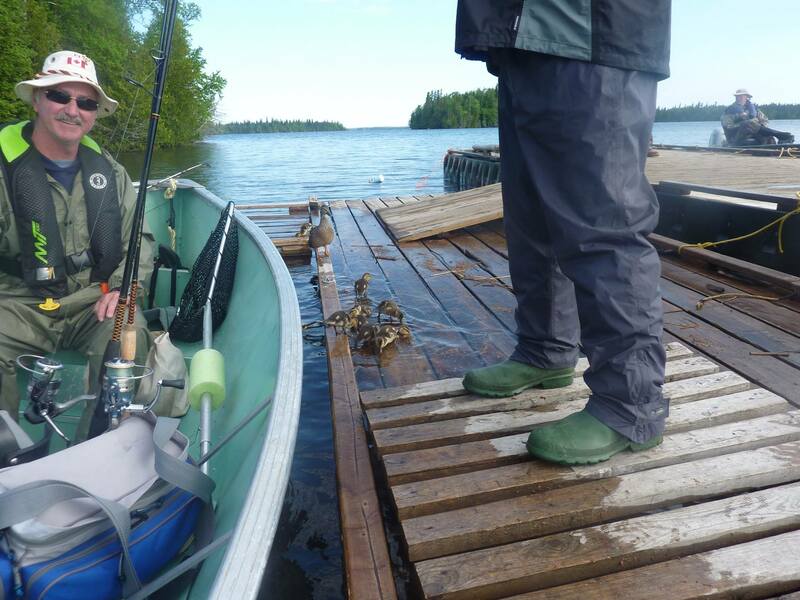 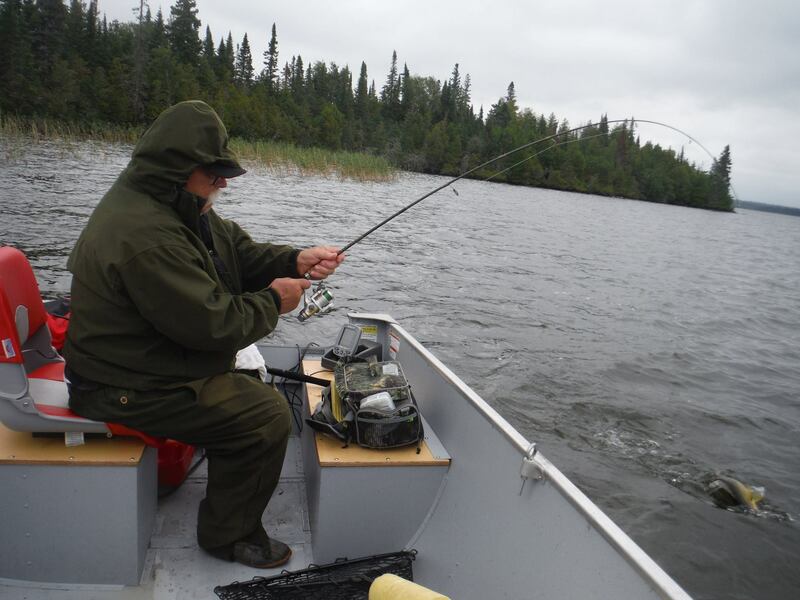 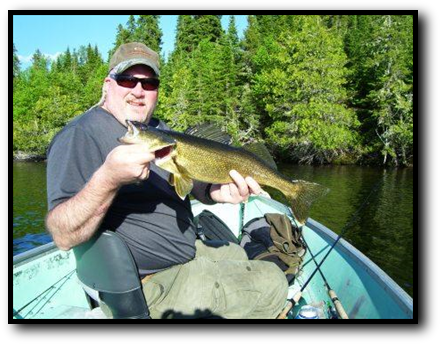 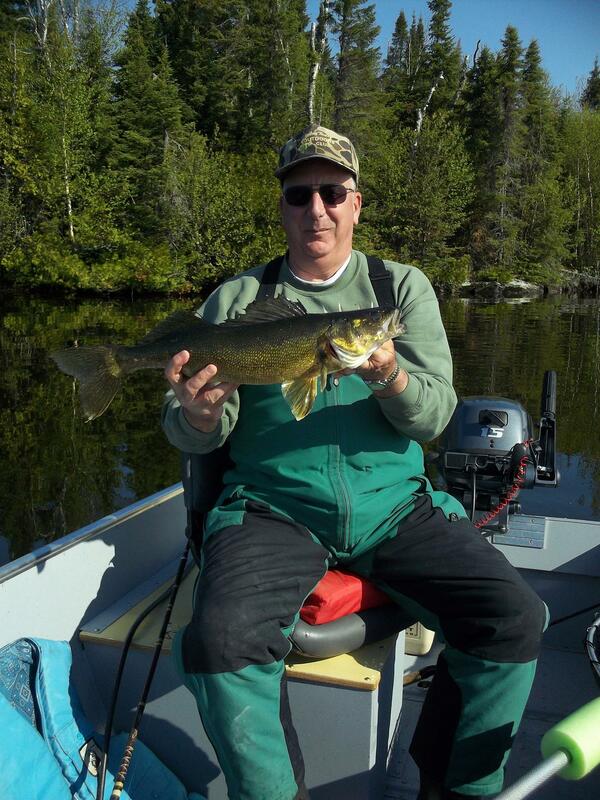 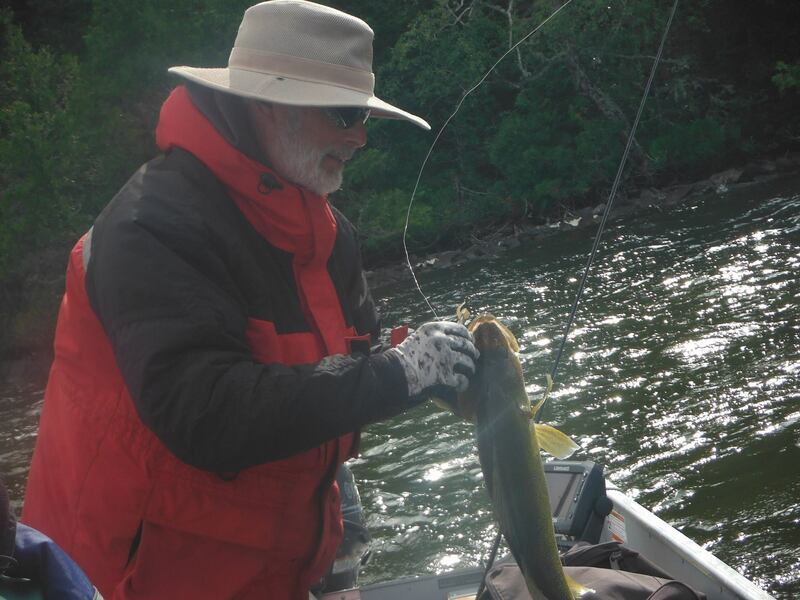 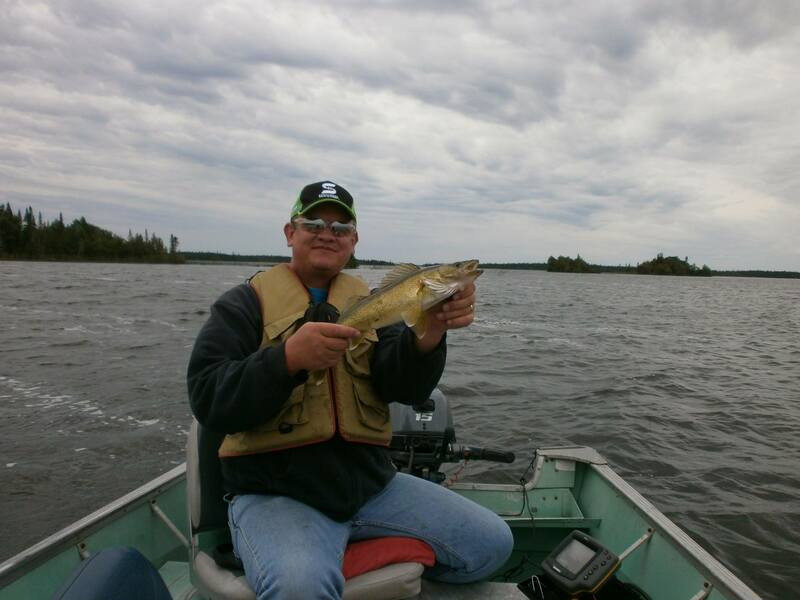 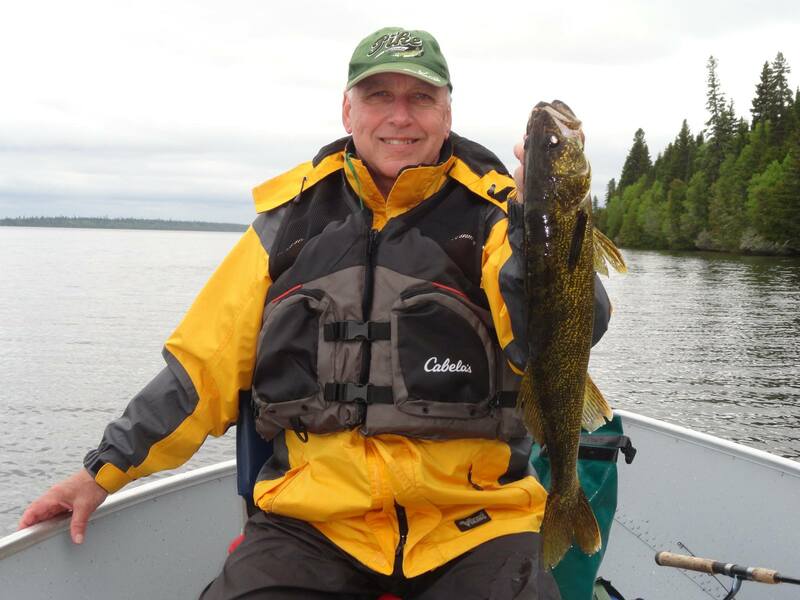 Onaman Lake is sure to provide you with many hours of pleasurable fishing and wildlife viewing.